Going to Las Vegas and need some local advice to figure out what’s possible? Beyond by Bonotel is a full-service DMC based in Las Vegas that can assist with… everything. Think of them as a Concierge Service… they do both groups and individual itineraries. They know everyone. 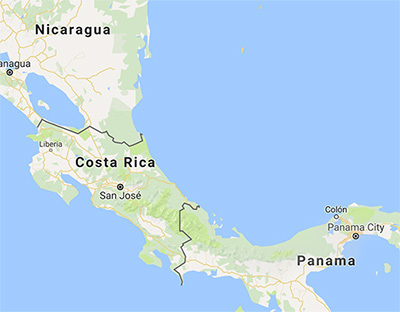 Hotels, Nightclubs, Pool Parties, Dining, Golf, Shows, Entertainment, Team-Building, Transportation… I think I said they do everything and know everyone. Give them a call. 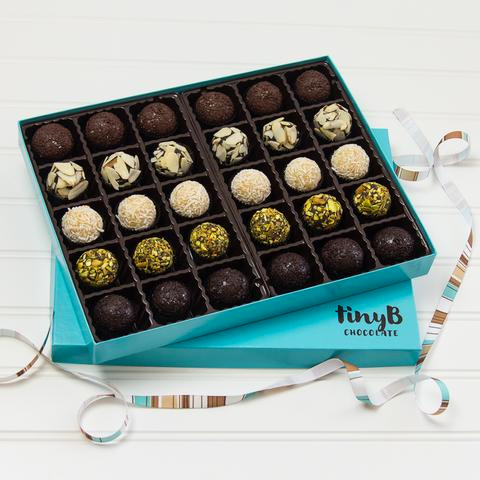 tinyB is a family-owned business in San Francisco specializing in brigadeiros, Brazilian chocolate truffles that are the country's national dessert. They're made fresh, are gluten-free, with no preservatives and are good, really good. 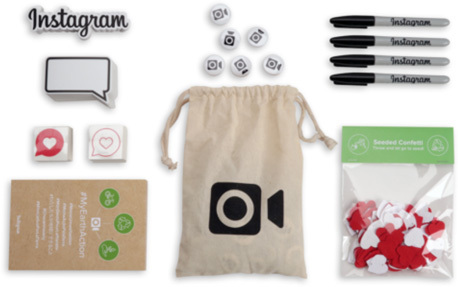 tinyB offers branded business gifts with handwritten notes and drop shipping. They also create unique chocolate-making team building experiences for groups of 15 to 150 anywhere in the San Francisco Bay Area. Mmmm. Did I remember to say that the chocolates are really good? For the personalized wow factor in the world of gifts and amenities, B&B specializes in premium gifts that are “beautifully made, thoughtfully packaged and visually stunning” (their marketing words but true). 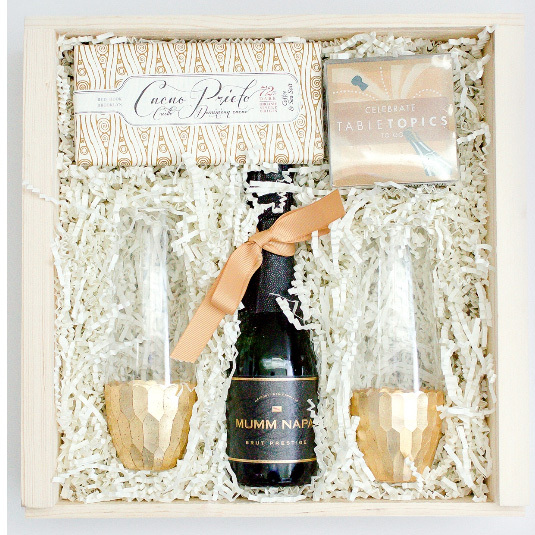 Packaged to perfection, and accompanied by a hand-written note, each and every box is a gift to be remembered. Bliss & Bale is trusted by their clients to keep up with the latest trends, while sourcing the best products and brands from around the world. Not mass market stuff. In other words, they don’t mess around. If you have some high-end recipients, ask for a proposal. Jack Nadel International (JNI) has been in the branded merchandise biz for over 65 years. They are big and successful for a reason. They help extend your brand through promotional products, printing, direct mail, online-marketing, event support, and other “things”. They have 26 offices around the world so they have that buying power thing going for them too.